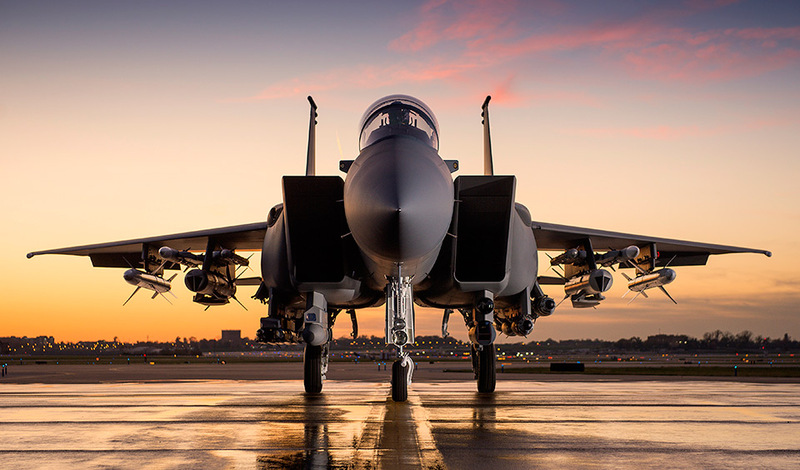 As we have recently reported, Israel would like to place an order with Boeing for a squadron of F-15s. A new advanced variant of the Eagle in fact would be the perfect aircraft not only to replace the Israeli Air Force (IAF) legacy F-15 fleet, but also to satisfy the service requirement for an additional type of combat plane to flank the F-35 stealth fighter. Noteworthy, besides having an advanced active electronically scanned array (AESA) radar, advanced attack capabilities and a crew of two members, no further details were emerged about the possible features of the aircraft. But on Mar. 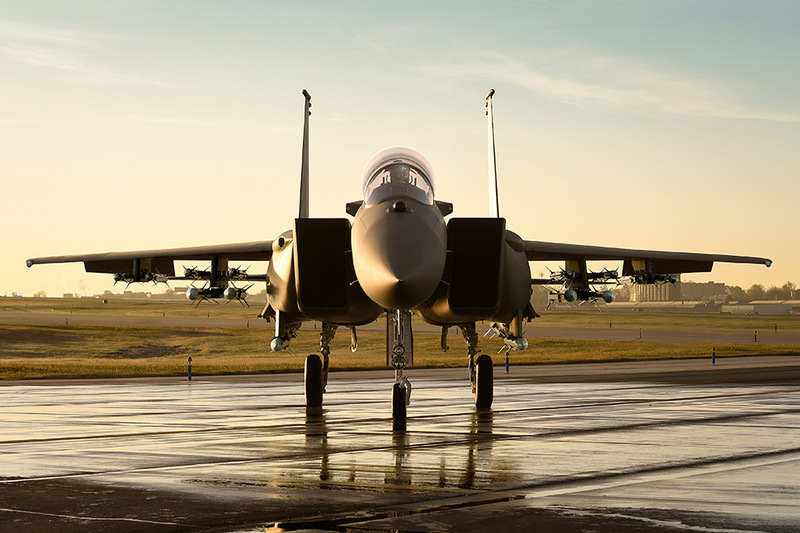 17, 2017 Flight Global told that, since Israel wants its new F-15s to carry more missiles, IAF advanced Eagles could be the 2040C configuration that Boeing was touting last year. The F-15 2040C proposal has been conceived to be an F-15C upgrade, which would allow U.S. Air Force (USAF) to supplement the F-22 in the Air-Superiority role with a reliable, tested and cost-effective combat plane. The 2040C concept is an evolution of the Silent Eagle proposed to South Korea, with some low-observable improvements but mostly focused on the latest air capabilities and lethality. The 2040C would feature an infra-red search and track, a double number of weapon stations, with quad racks for a maximum of 16 air-to-air missiles, Passive/Active Warning Survivability System, conformal fuel tanks (CFTs), upgraded APG-63(v)3 AESA and a “Talon HATE” communications pod allowing data-transfer with the F-22. However, even though Israeli talks with the US Department of Defense would be related to a potentially 20- to 25-aircraft deal, the decision on whether buying more F-35s or F-15s will be made after cabinet approval to procure new airplanes is obtained.